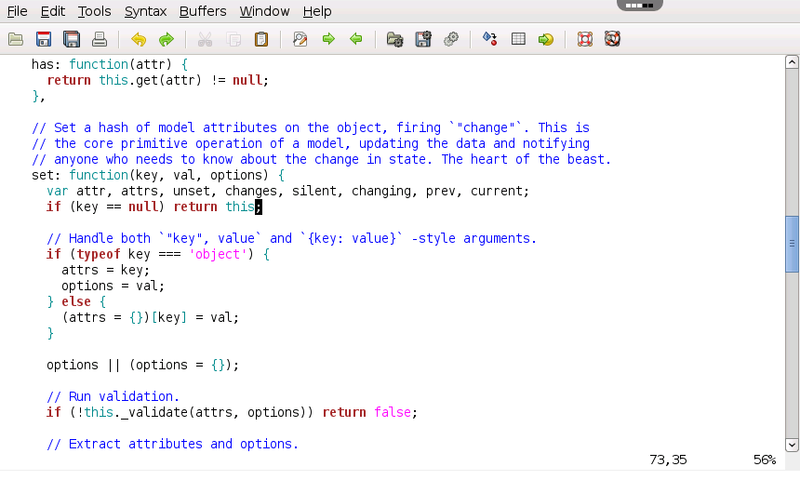 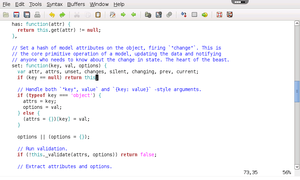 GVim is a highly configurable text editor built to enable efficient text editing. 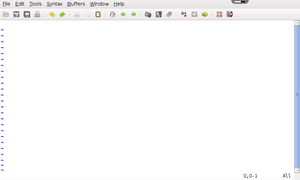 GVim has a number of options that make using the application especially easy. 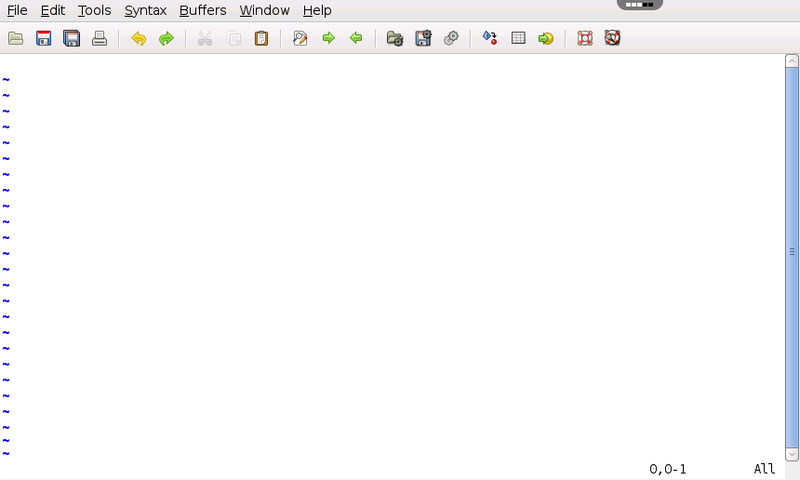 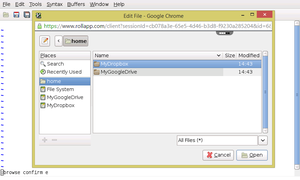 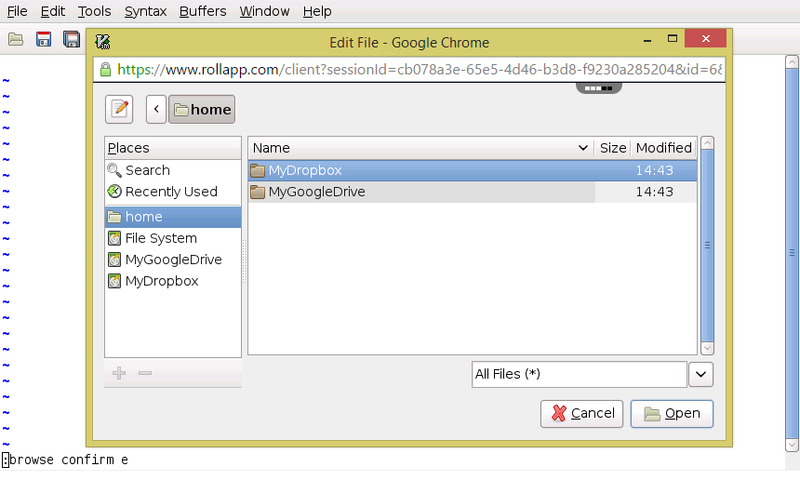 The pop-out menus guarantee easy access, while the tiered interface makes working from multiple documents even easier.